This post is for my sister, who asked me the other day to help her with how to make good BBQ ribs. So, this one is for you, sis! BBQ ribs, whether they are pork or beef, are really easy to make; however, they do take time to make "right". 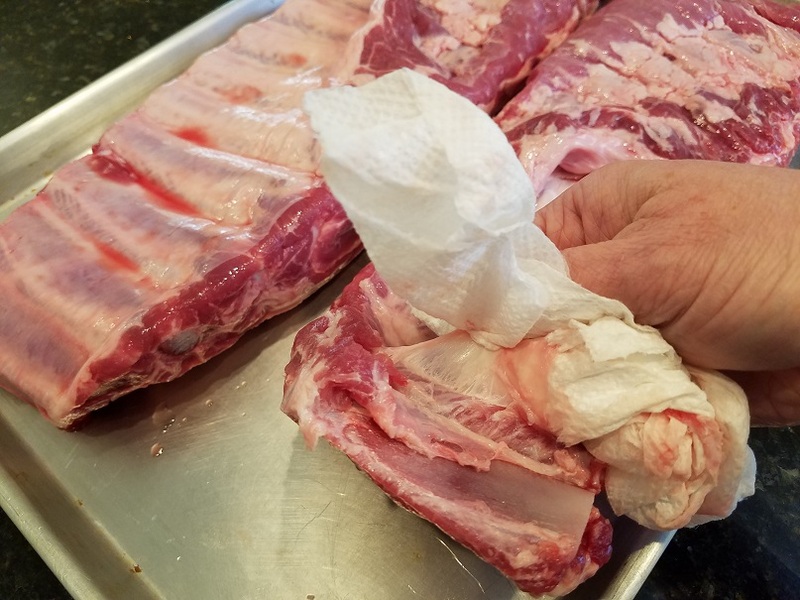 Now, I know the subject of what is "right" or "wrong" when it comes to BBQ ribs is a hot topic for many, but these are some of my baseline tips that many would agree on no matter how you cook them. 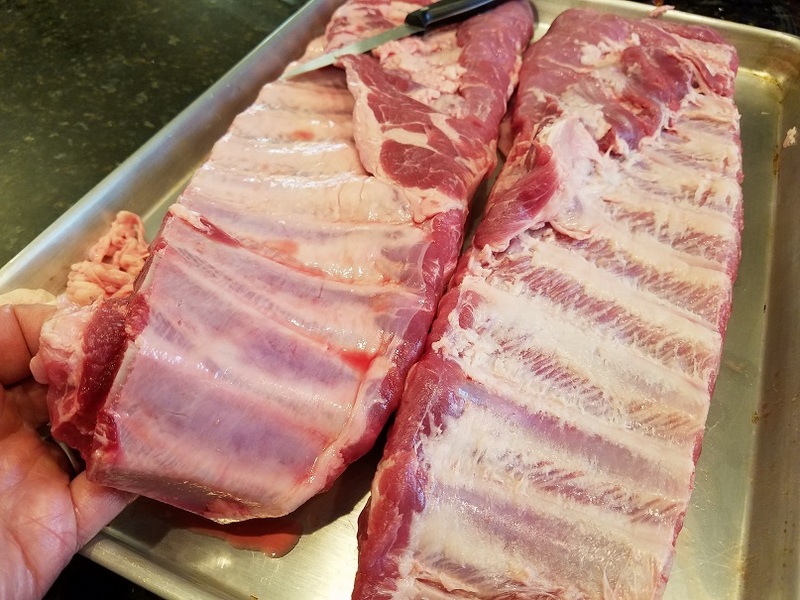 To make good ribs, you need 2 days. 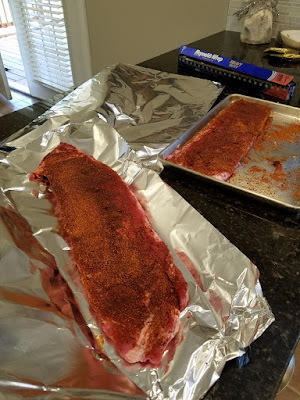 The first day, you prep the ribs and let them sit over night in the refrigerator to absorb flavor and seasoning from a dry rub. The second day, you cook them. In this example, I cook them in 2 ways: first in the oven, then on the grill. Really, this sounds like a lot of work, but it isn't. 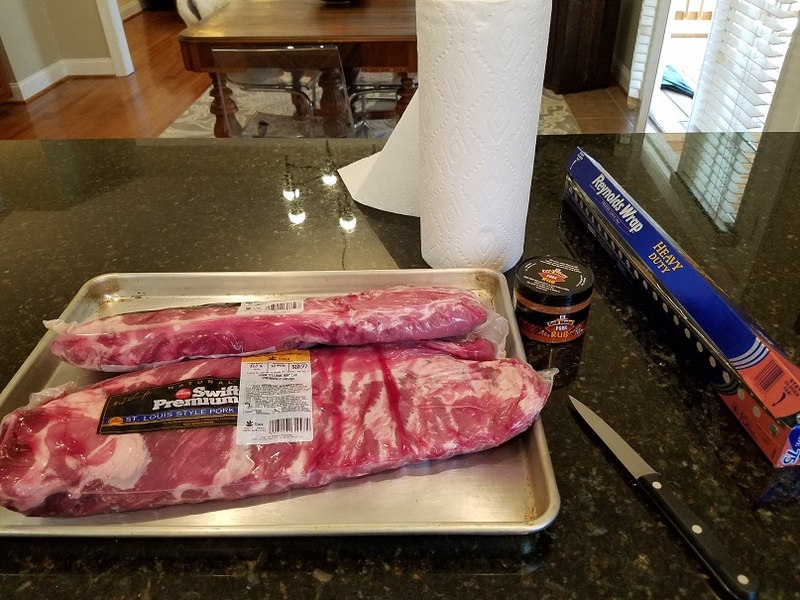 In fact prepping the ribs is the most involved part, so let's get into that! For this example, I'm going to cook 2 racks of pork ribs. If you make 1, 2, or 5 racks, you'll need: a cookie sheet, some heavy duty (large) tin foil, a knife, some paper towels, and a dry rub. 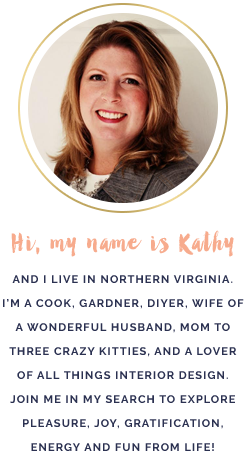 Normally, I make my own dry rub mix, but for this example, I'm using store-bought. First, after unwrapping the ribs. Turn them over with the bone-side facing up on the cookie sheet. You can start at any end of the ribs, but I prefer the narrower end. What we are going to do is remove the sliver skin. Silver skin an iridescent, shimmery membrane that you see on the back of ribs, or in other cuts of meat. 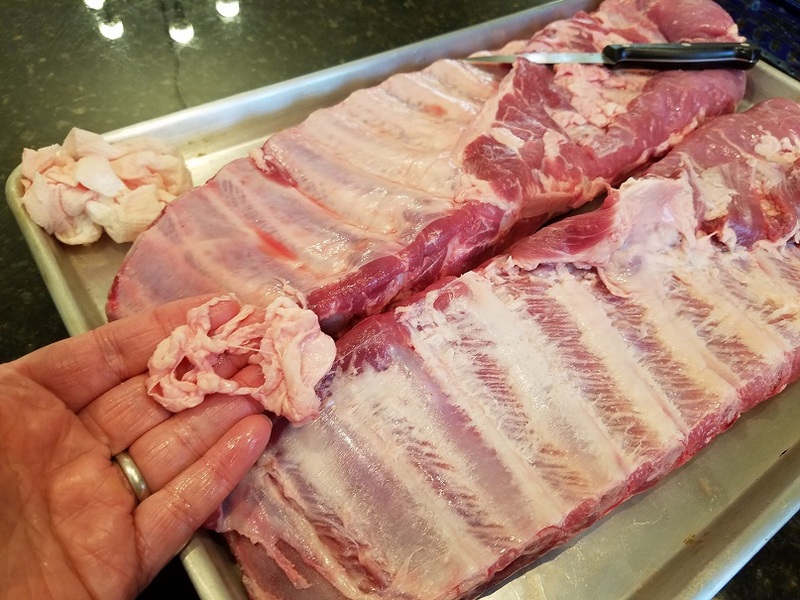 It's a tough, connective tissue that is sure to RUIN any good rack of ribs if not removed. 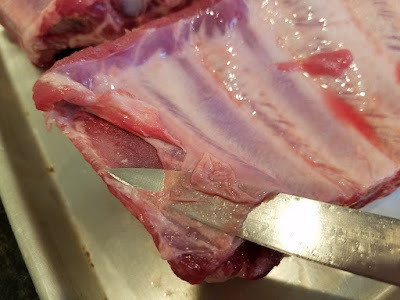 If you've ever gnawed on a tough rack of ribs, chances are the silver skin wasn't removed. IF YOU DO NOTHING ELSE TO A RACK OF RIBS, PLEASE REMOVE THE SILVER SKIN! 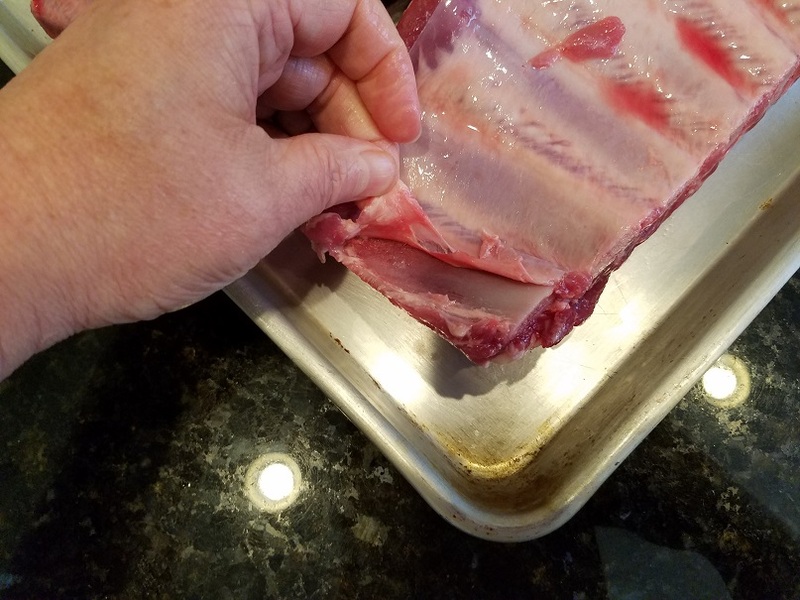 Take your knife and insert the tip under the silver skin membrane at one end of the ribs (I prefer the narrower end) and lift it up away from the meat. What you are doing here is creating a "tab" of skin in which to grab and pull. 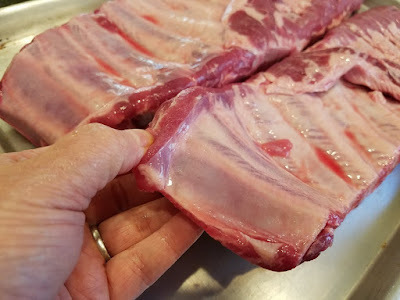 You're not trying to pull off ALL the fat membrane off the ribs, just the thin, skin-like tissue on top. Once you have your "tab" of silver skin, take a paper towel, grab the silver skin, and start to pull towards the other end of the ribs. If you're lucky, it will come off in one, satisfactory piece! Try to get off as much as you can. If it tears away, just use your knife to restart a "tab" where you left off. Be sure to get the silver skin off from under the flap of meat on the back of the ribs too. Don't worry if you don't get every bit, just be sure to get the big piece that runs along the top of the bones. Afterwards, there's not much too it, but it makes a huge difference in rib tenderness. You can tell the difference in the rack with the silver skin still on (left) and the one with it removed (right). 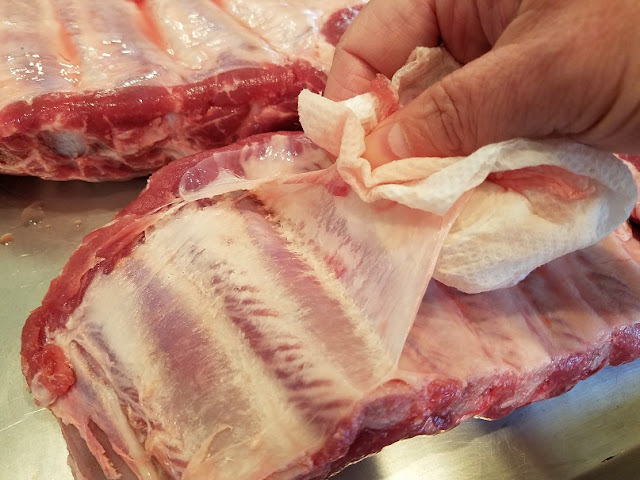 Once the silver skin is removed from all the ribs, give them a good rub-down with a dry rub. Don't be shy and lay it on thick! 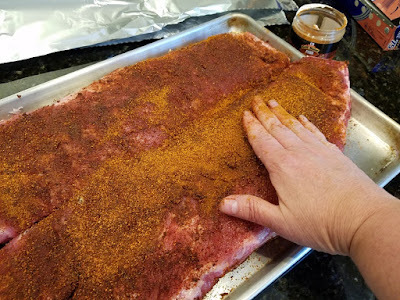 After rubbed down, place each rack of ribs on a large piece of tin foil. You need the piece to be big/long enough to fold over the ribs halfway, and crimp together like an envelope. 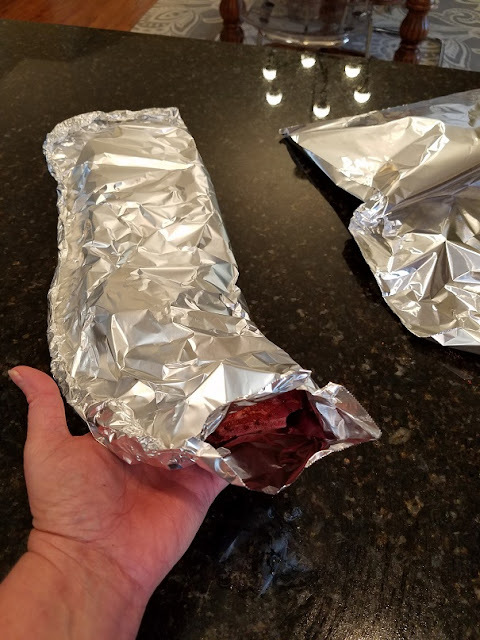 Starting on one side, crimp the tin foil bottom over the top all along the sides of the fold. Leave an opening at the other end, but gently fold up to prevent any juices to spill out during the overnight refrigeration. Do this for all racks of ribs and carefully put the rib "envelopes" in the refrigerator for 24-hours. Be careful not to tear the "envelopes" to prevent leaking. Stay tuned for Part II tomorrow when we cook these babies up!